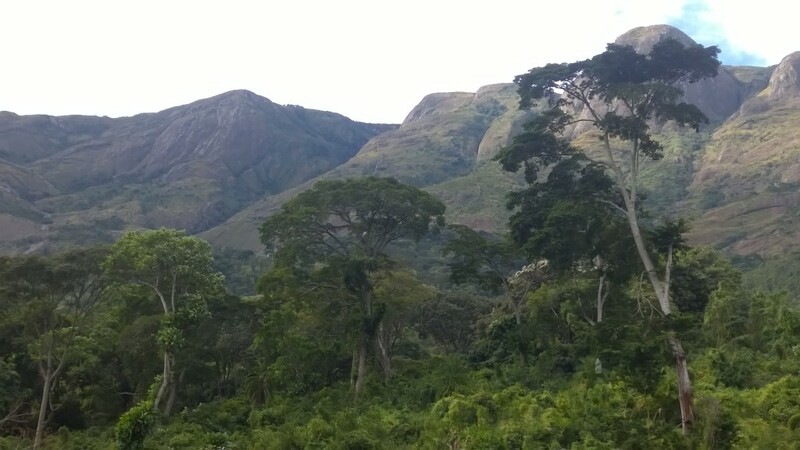 Malawi’s national tree, the Mulanje cedar, now only occurs naturally on Mulanje Mountain, and there are no mature individuals left due to overexploitation and fire. Restore the Mulanje cedar on the mountain with support of local communities generate alternative sustainable income sources for communities in the area. Malawi’s national tree – the Mulanje cedar (Widdringtonia whytei) – occurs naturally only in the Mulanje Mountain Biosphere Reserve. Cedar forest cover has declined drastically in the last thirty years and as a result, Mulanje Cedar is now almost extinct. A sudden and drastic decline in the population is due to over-exploitation for timber (it is a preferred material for construction) and an increase in the frequency of wild fire, the result of burning areas of forest for agriculture. The Mulanje cedar is a high value timber tree. The steep decline in populations has resulted in a loss of income for the communities living around the mountain. An additional side effect from the loss of this previously dominant tree species is increased soil erosion and floods, due to rapid water run-off from the mountain during rainy seasons. Flash flooding resulted in the loss of 18 lives in 2016. The tree is now Critically Endangered and at risk of extinction in its natural habitat if action is not taken immediately to restore it. 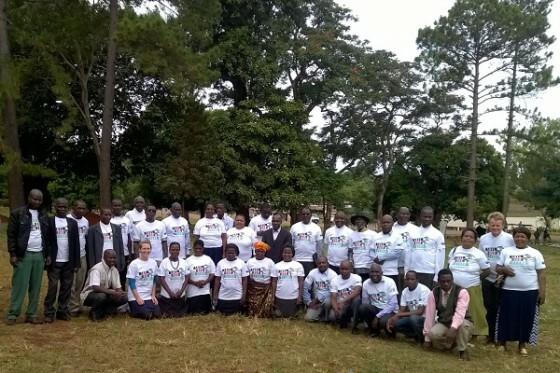 The project is jointly led by GTC, Mulanje Mountain Conservation Trust and the Forestry Research Institute of Malawi, and works closely with local communities and officials. We aim to generate new knowledge about Mulanje Cedar, restore populations of Mulanje Cedar on Mulanje Mountain and generate sustainable income sources for local people currently relying on harvesting timber from Mulanje Cedar. We are establishing community nurseries will generate a sustainable income from the sale and planting of Mulanje Cedar seedlings. Ten community nurseries have been set up and nursery management and propagation training was delivered by Dan Luscombe, a conifer expert from Bedgebury Pinetum (UK). 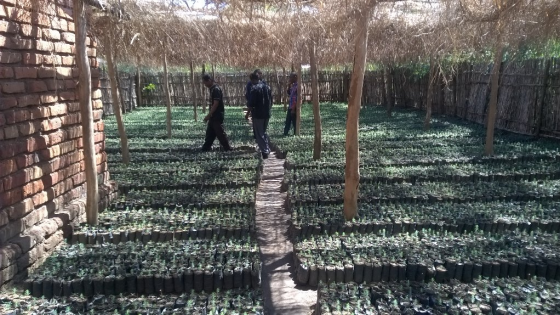 A total of 150 community members are working in the ten nurseries, which have propagated more than 300,000 Mulanje cedar seedlings to date. 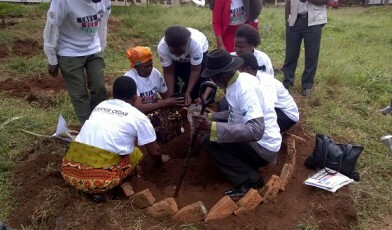 In addition, eight test sites for planting Mulanje cedar have been established across Malawi to investigate if the cedar will grow well in areas outside the Mulanje Mountain Biosphere Reserve, with the ultimate aim to use the seedlings grown in the nurseries to restore an even wider area. We also launched an education campaign in collaboration with Bedgebury Pinetum and the NGO Starfish Malawi, teaching children in Malawi about the importance of conserving the Mulanje cedar. 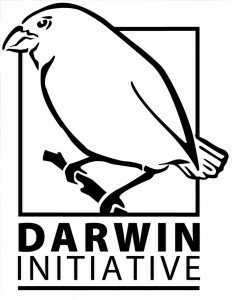 This project is funded by the UK Department for International Development (DfID) Darwin Initiative. Read more about the launch of this project here.